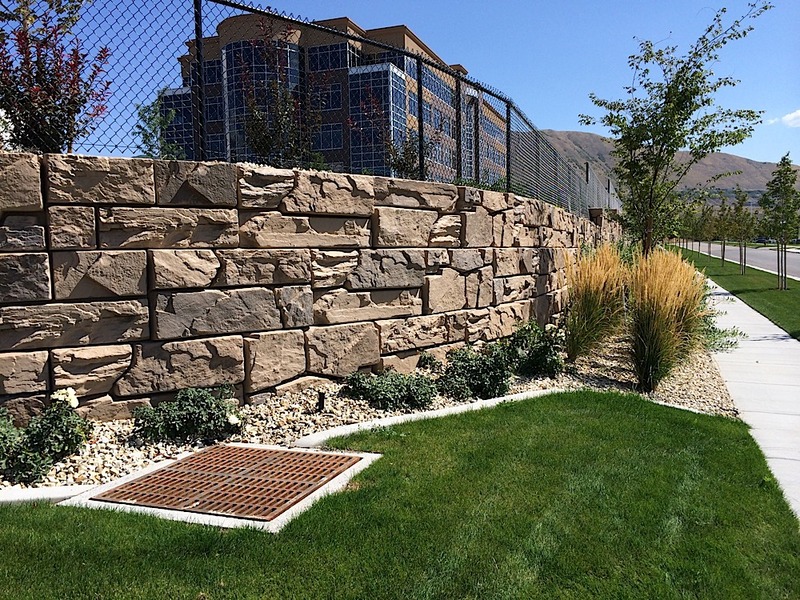 For retaining walls and other landscape projects, nothing stacks up quite like Verti-Block. 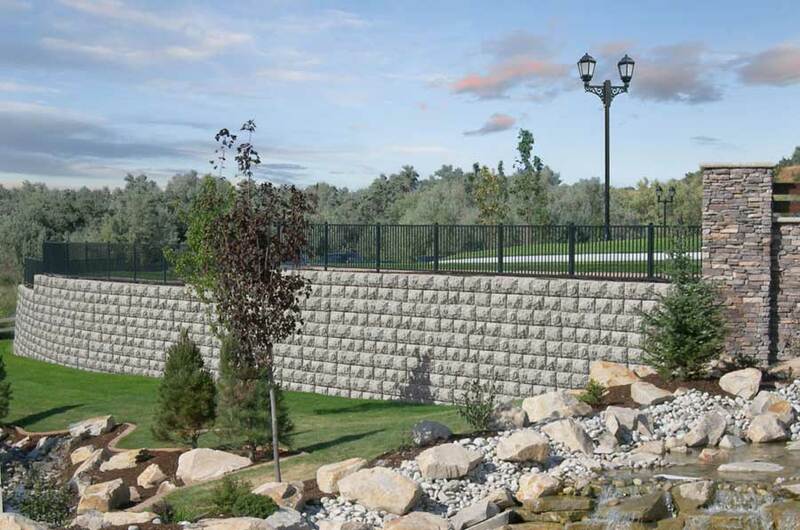 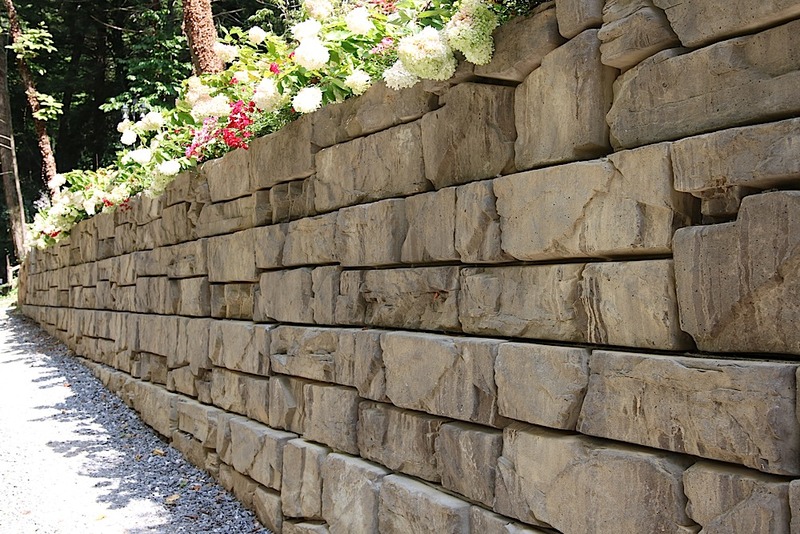 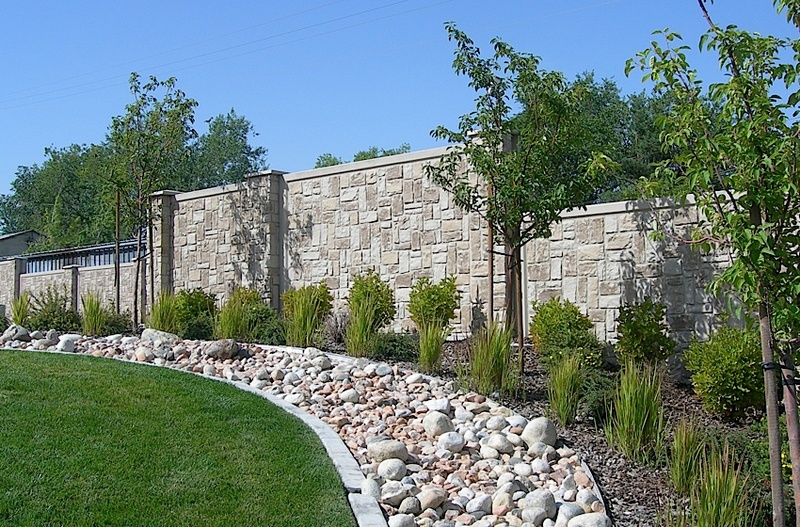 Unique in size, shape, and flexibility of use, Verti-Block is an ideal retaining wall construction solution for residential and commercial projects alike. 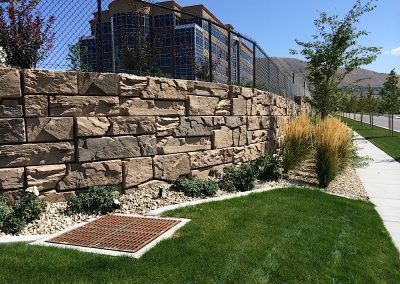 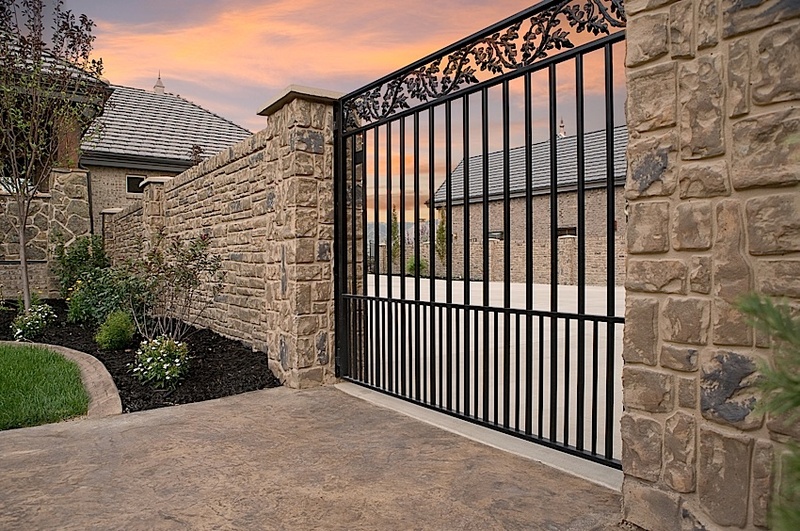 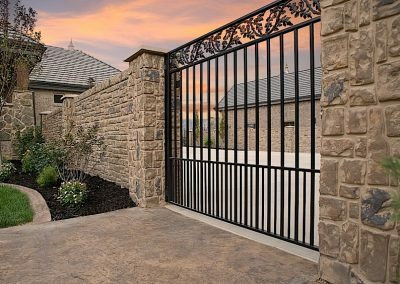 Verti-Block is incredibly strong and versatile because of its interlocking design, featuring a tongue-and-groove style connection. 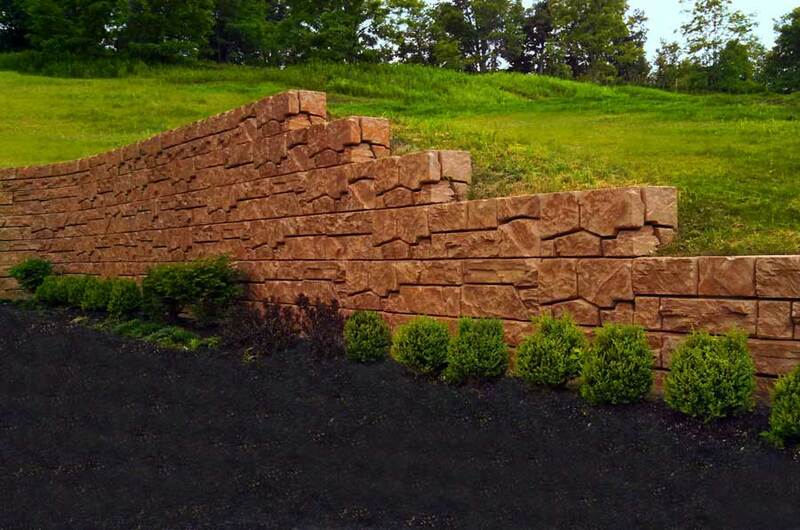 The Verti-Block unit design ensures a secure fit with the correct amount of setback on every installation. 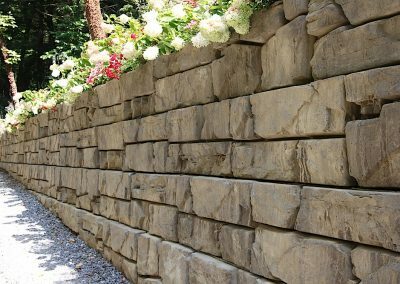 Interested In Using Verti-Block For Your Project? 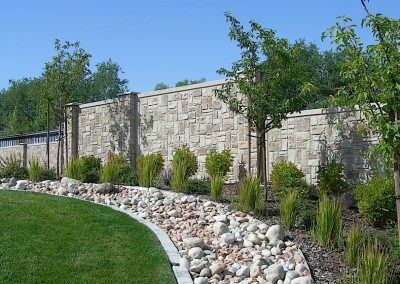 Call (619) 561-9376 or send us an email.